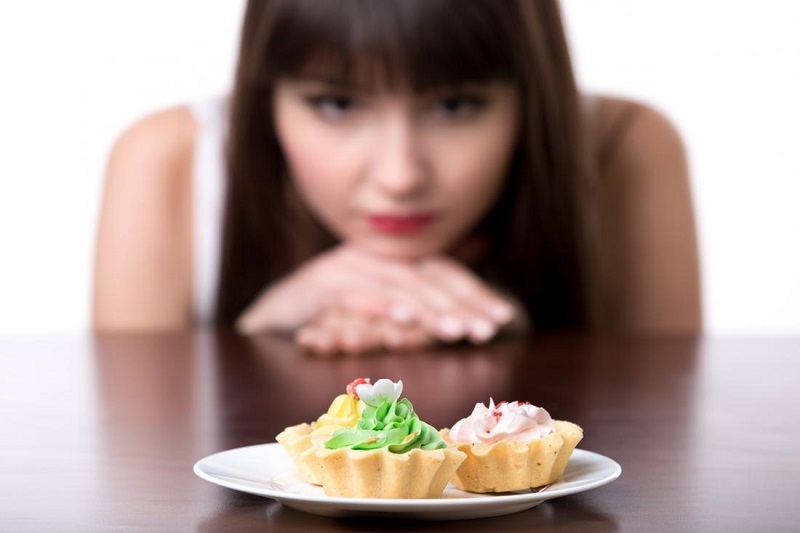 What food cravings are accompanied by health problems? Each of us happens periods of irresistible craving for these or other products: we are drawn to sweets, then to salted chips … What’s going on? Take a closer look: maybe this strange obsession wants to tell you something important! Posted inHealth and FitnessTagged food cravings, health problemsLeave a Comment on What food cravings are accompanied by health problems?